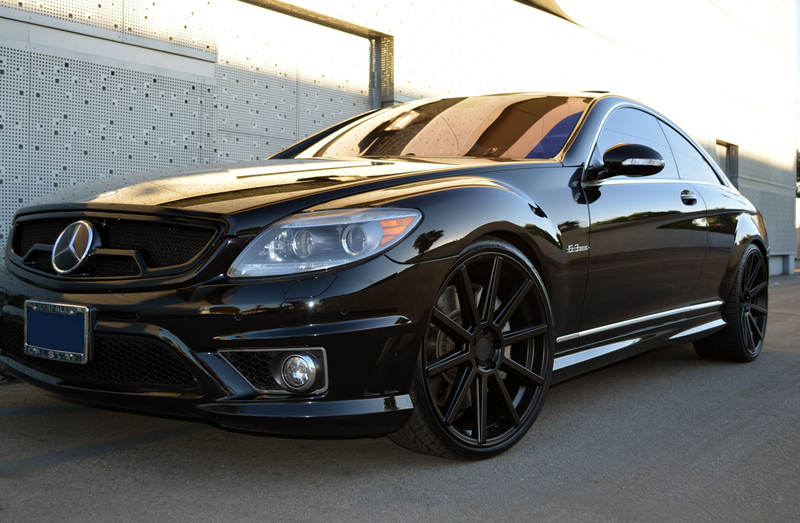 Although the blacked out look isn’t as popular in the automotive industry as it once was, this Mercedes CL63 AMG pulls it off quite nicely. It’s been fitted with some RoadForce RF10 Wheels in matte black. 22×9 up front and 22×10.5 in the rear. 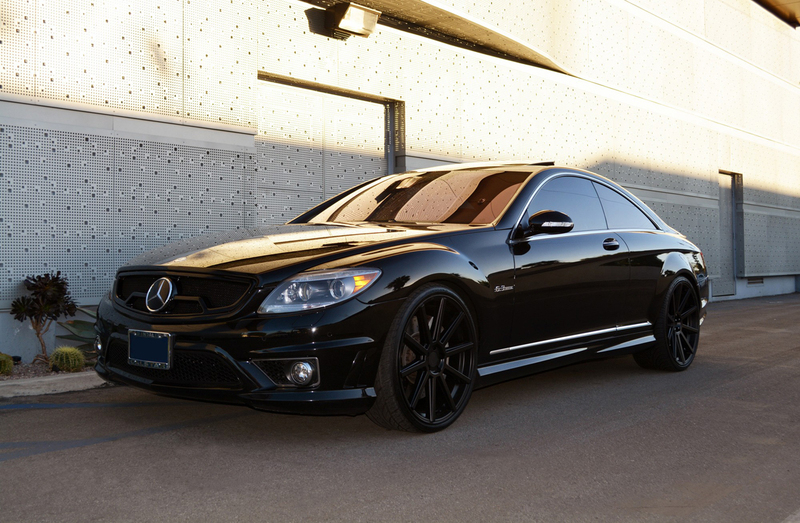 Nitrousgarage.com is your premier supplier for all that is aftermarket and OE Mercedes Wheels!